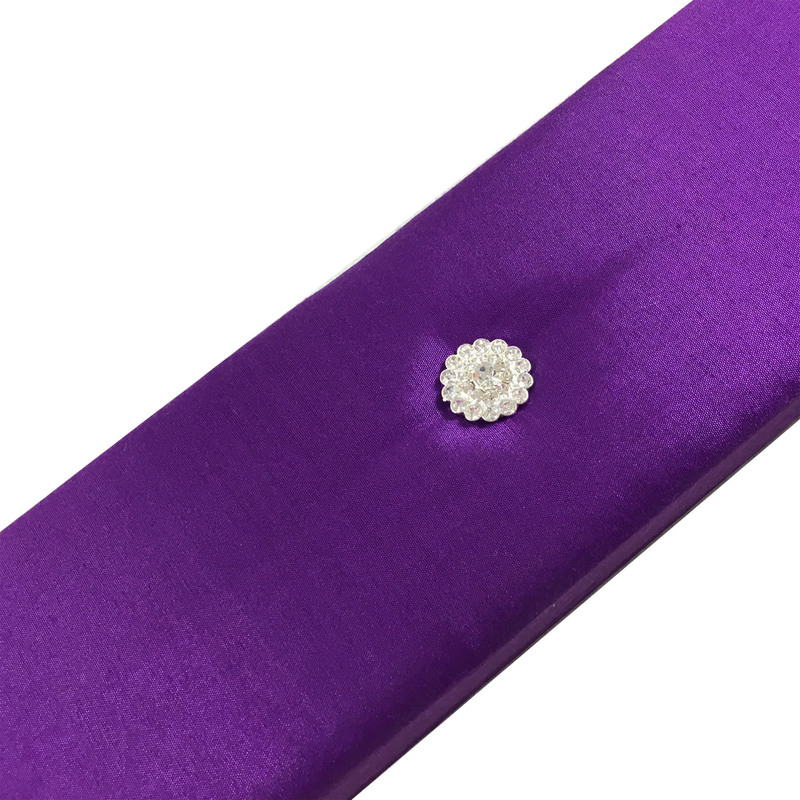 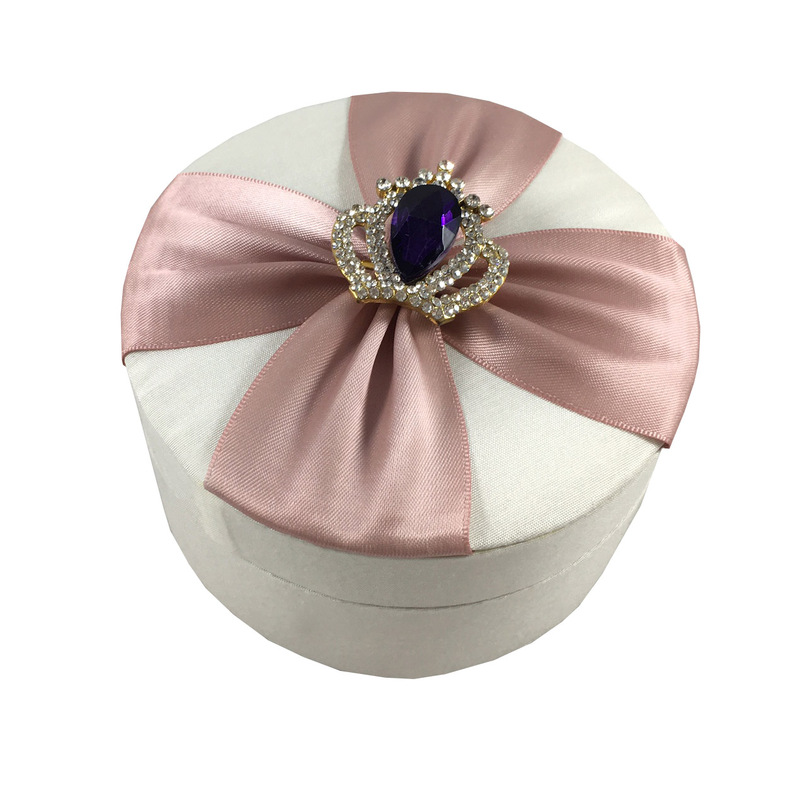 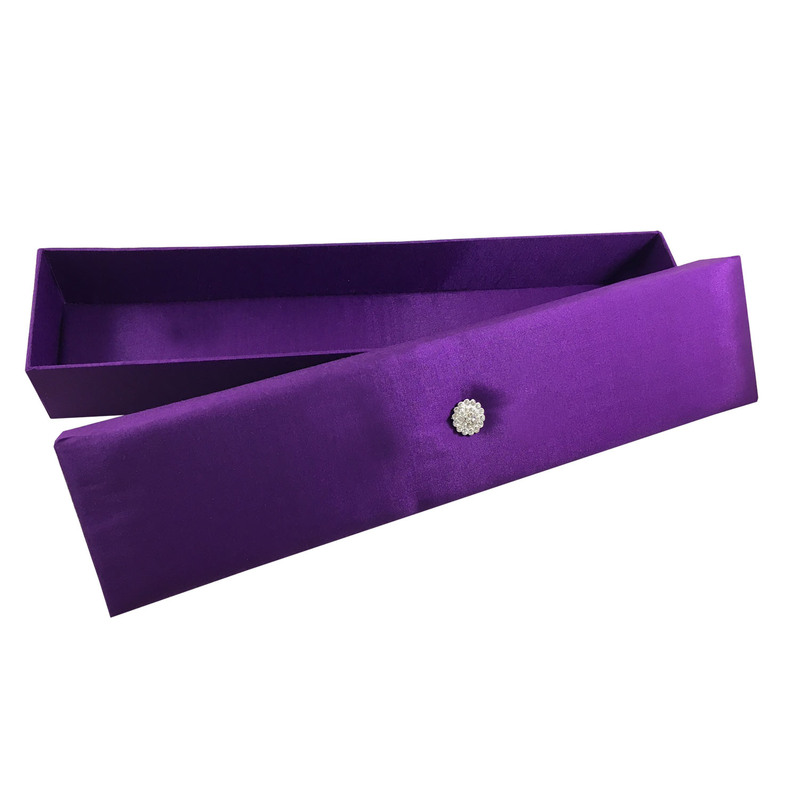 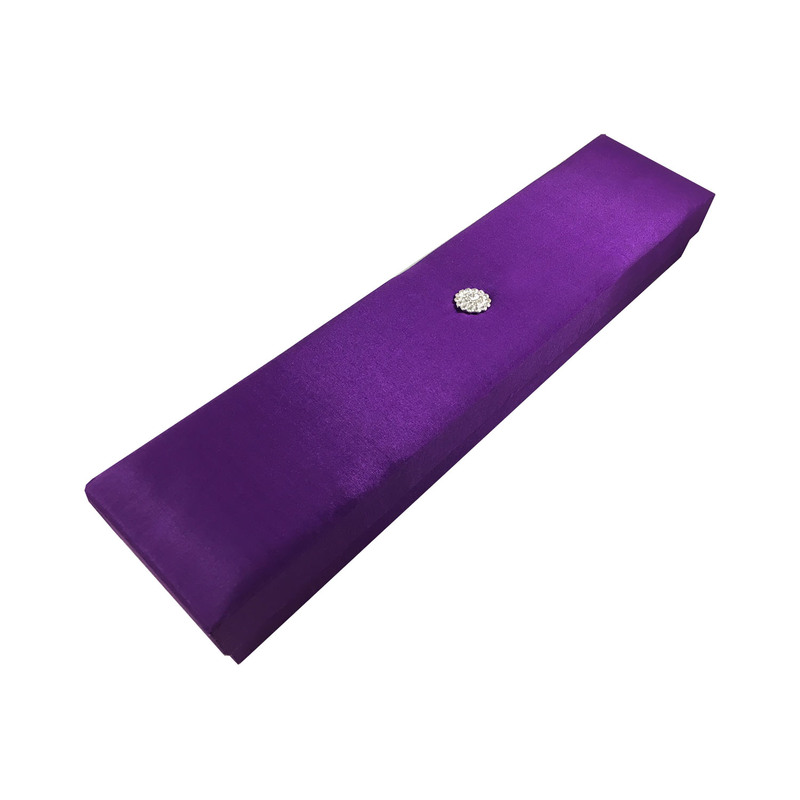 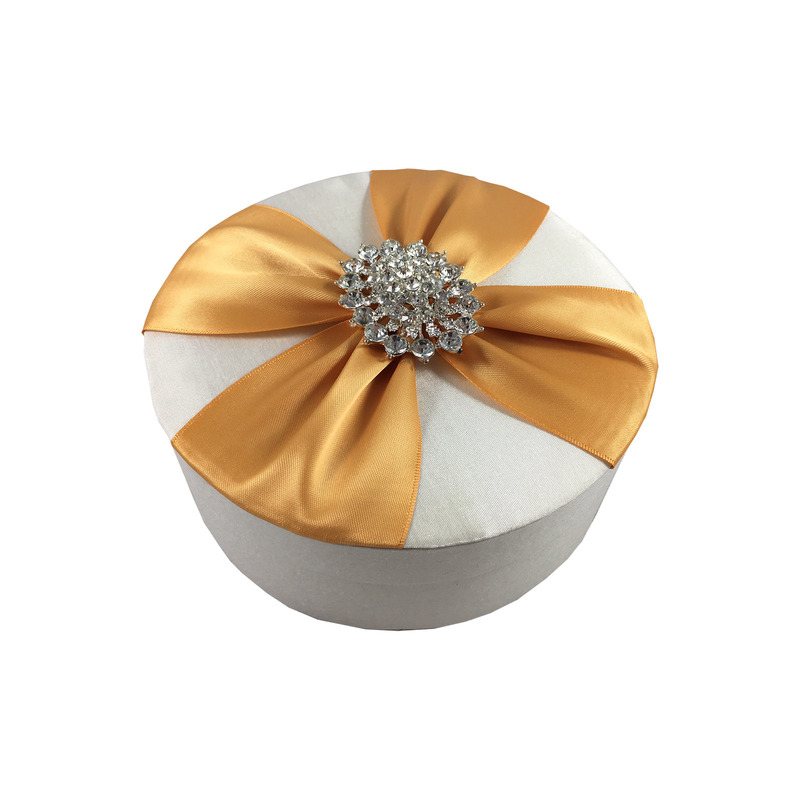 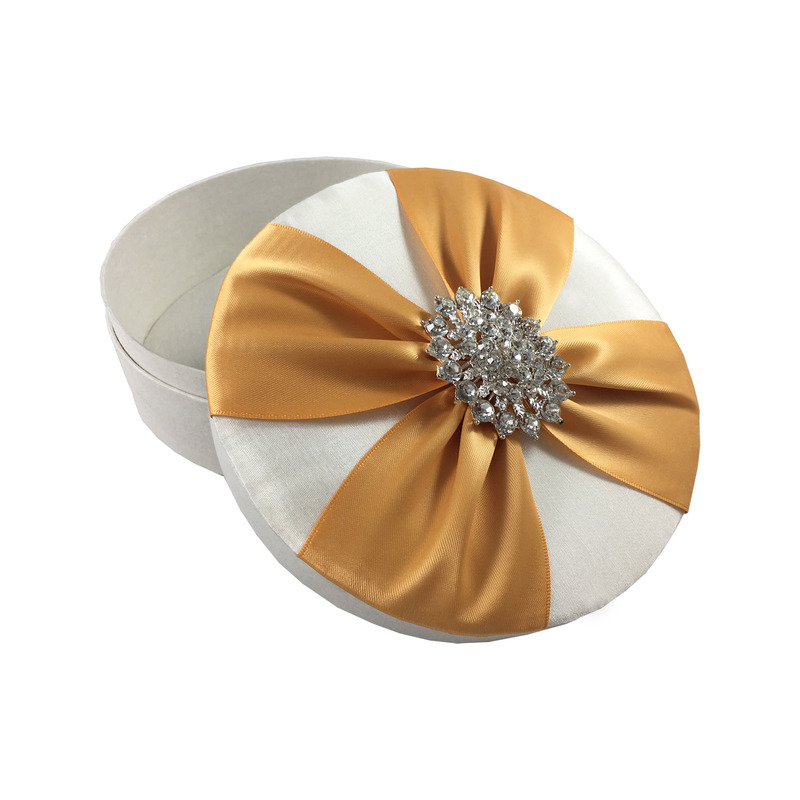 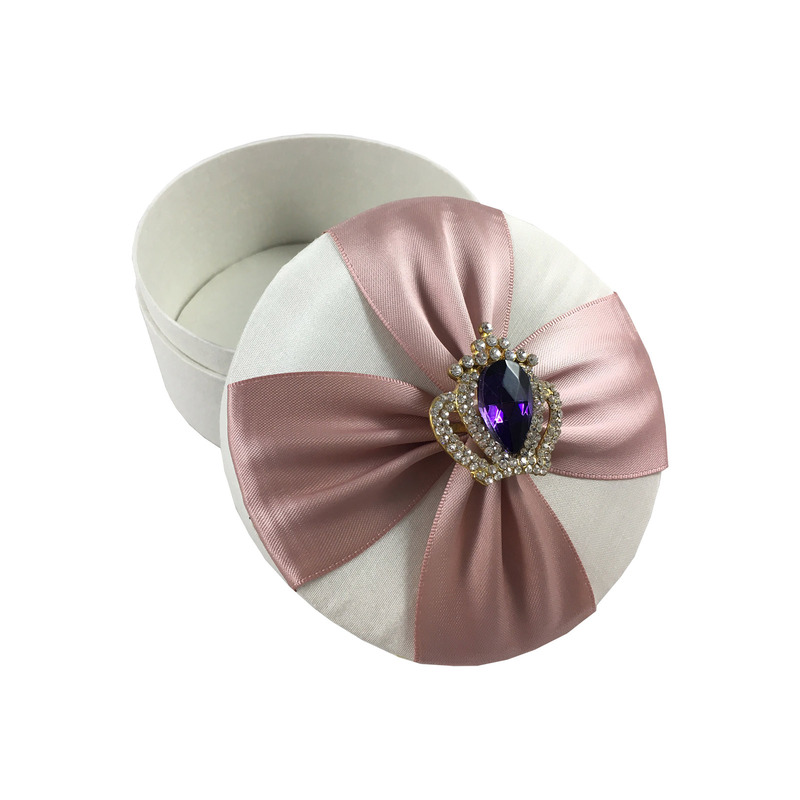 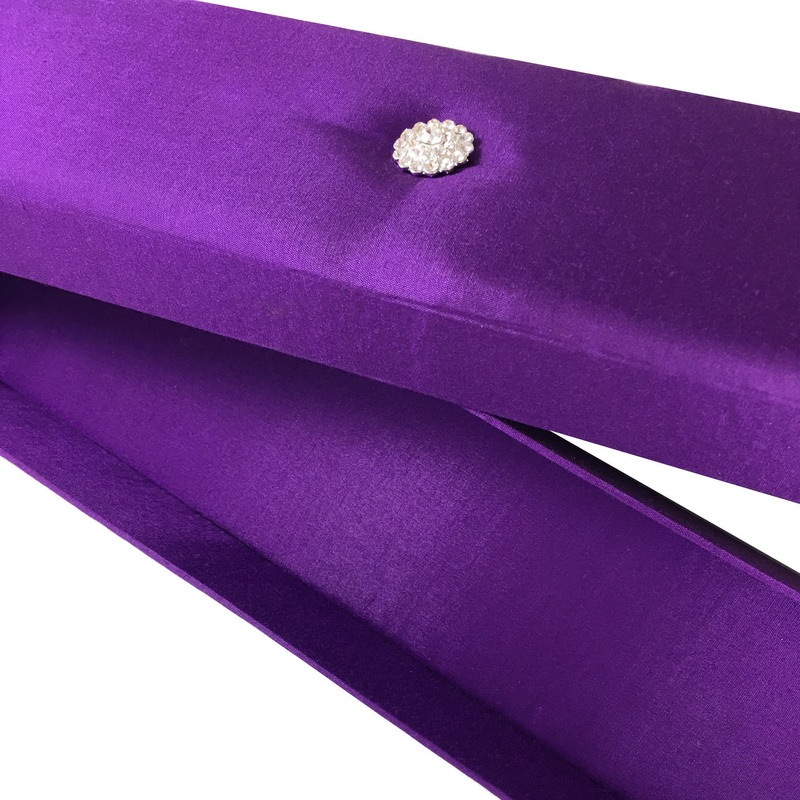 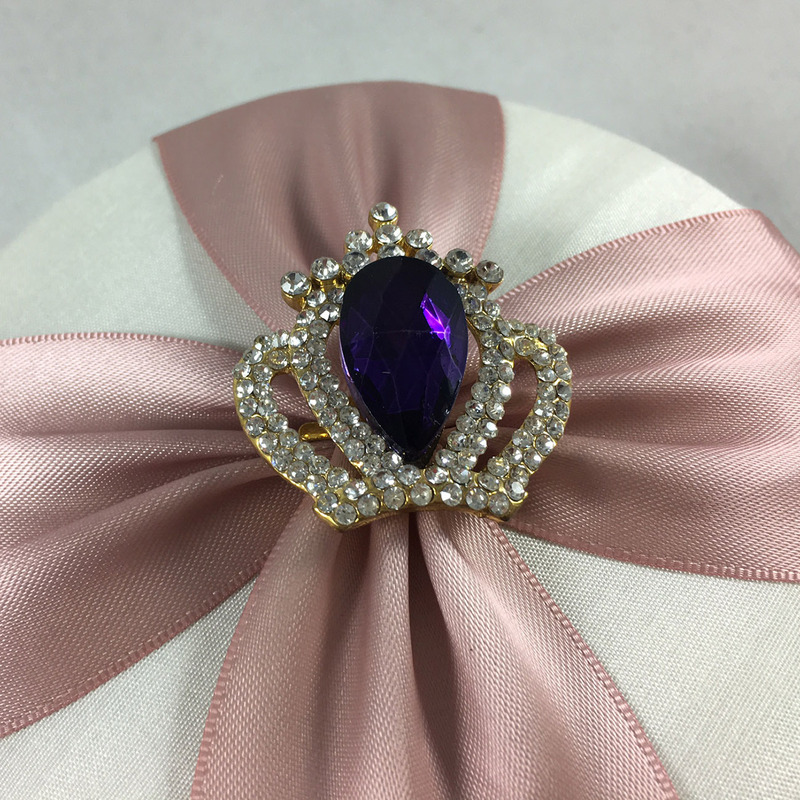 Purple scroll box, laminated with silk, padded and embellished with a small rhinestone brooch on the padded lid. 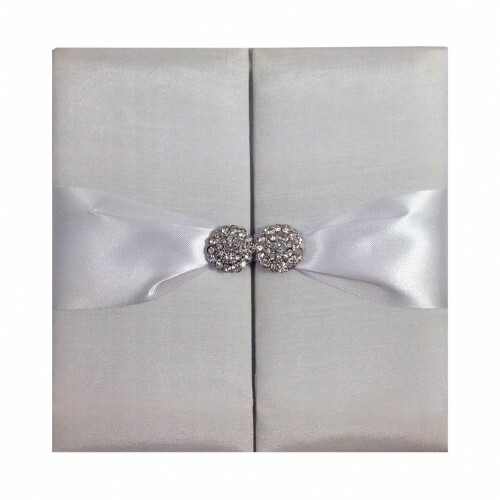 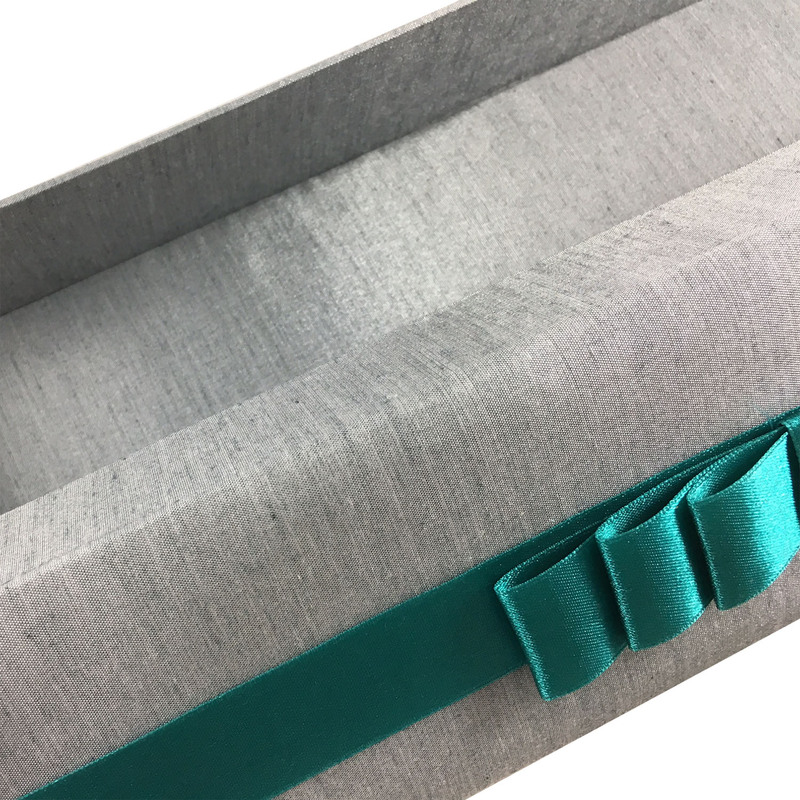 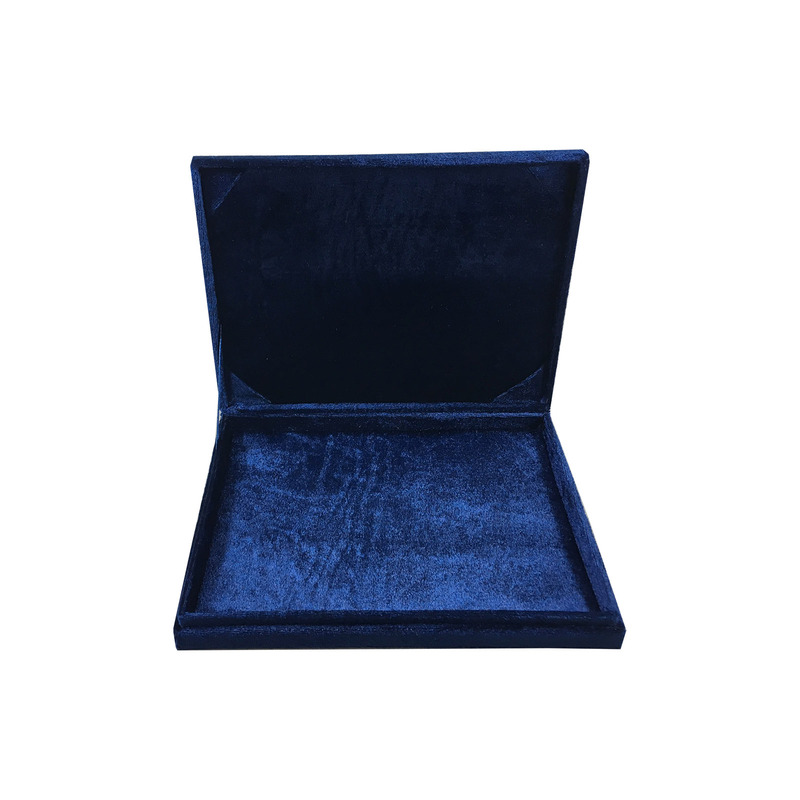 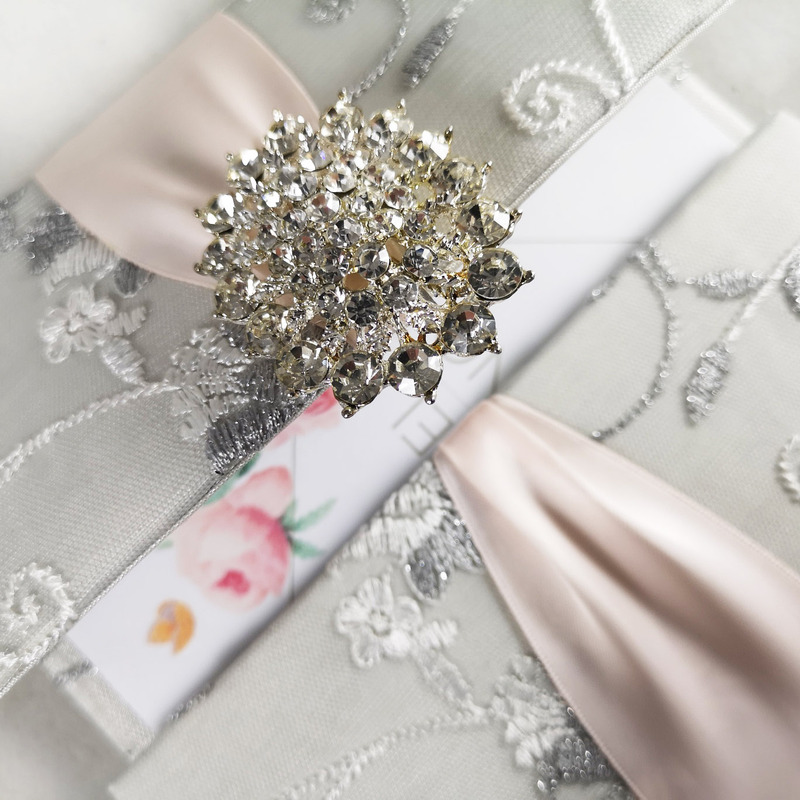 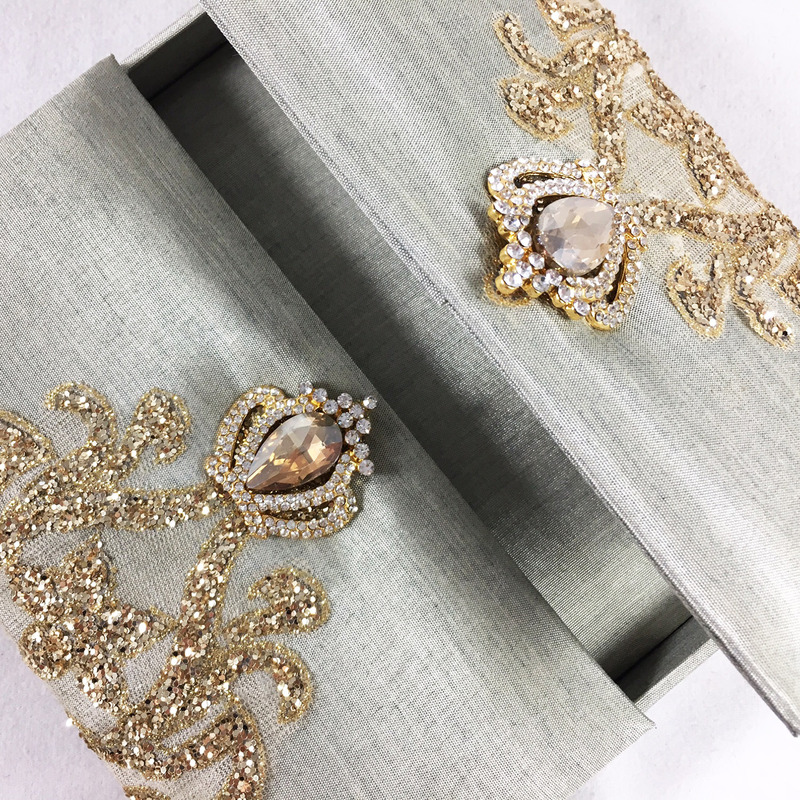 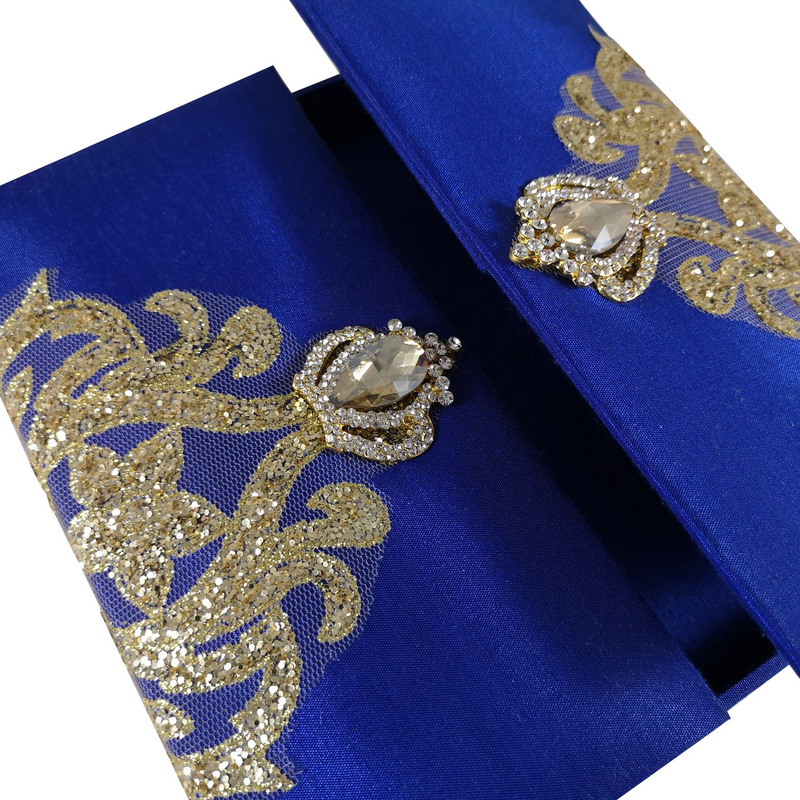 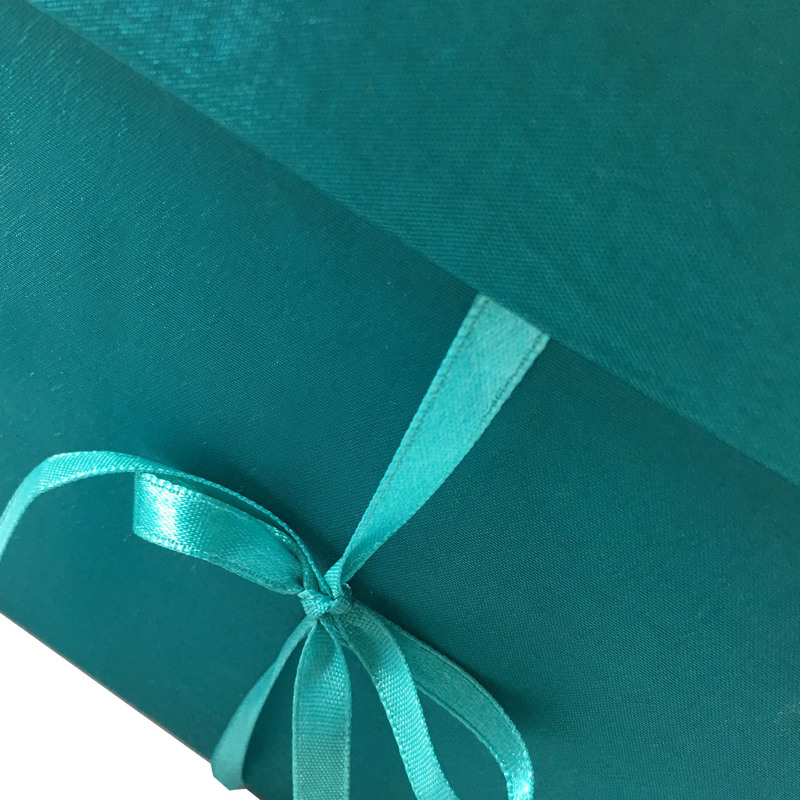 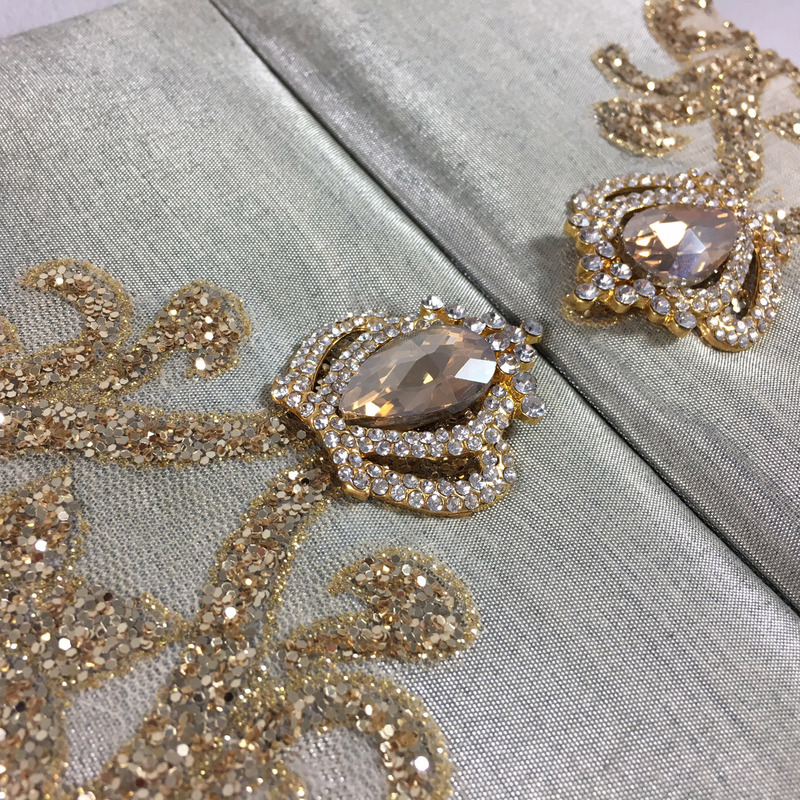 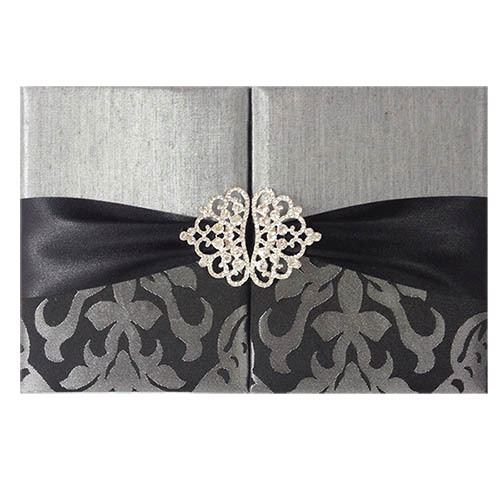 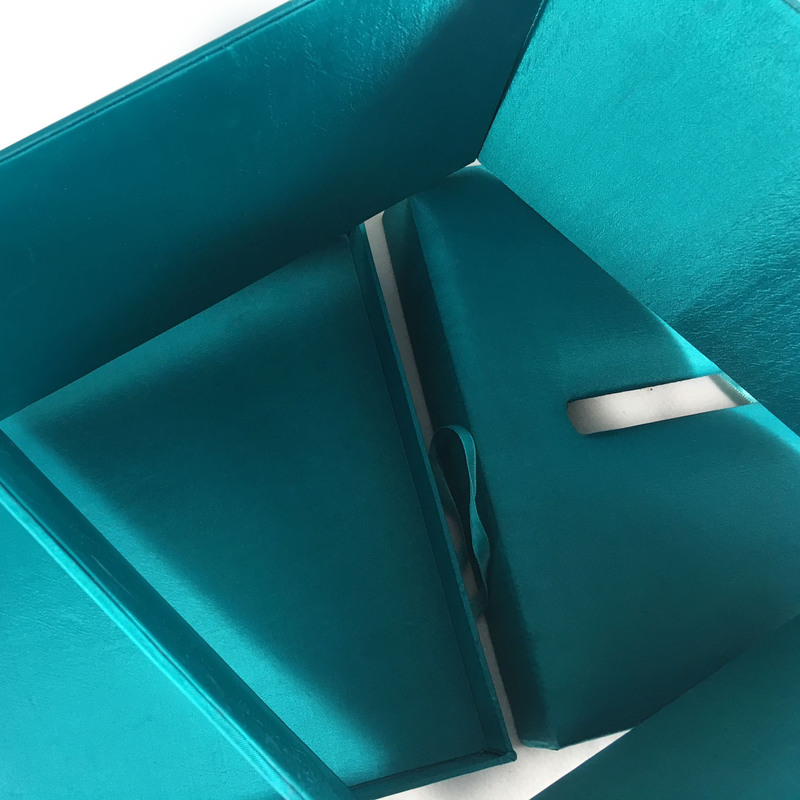 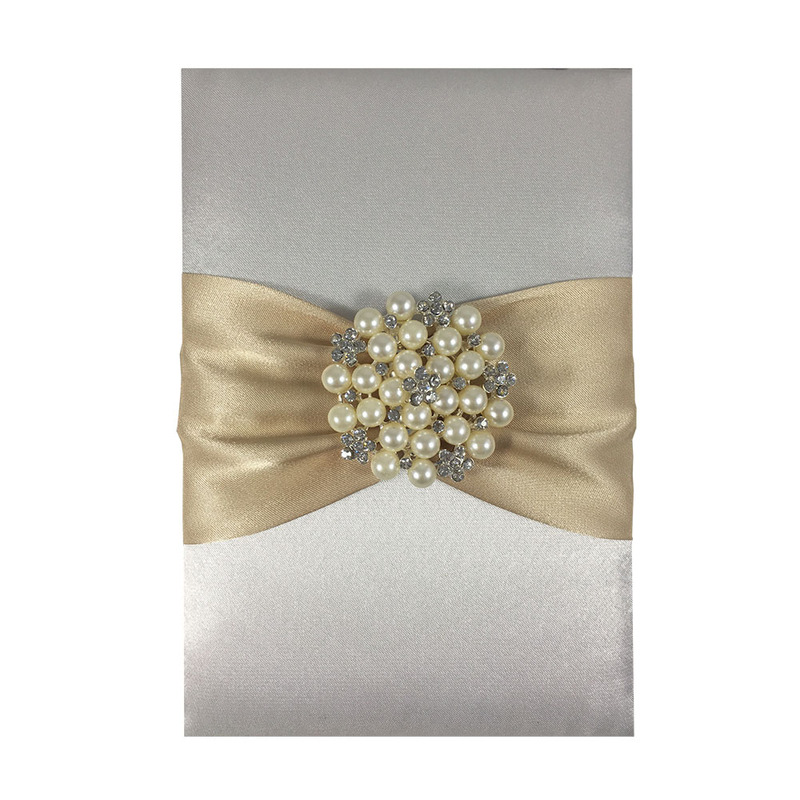 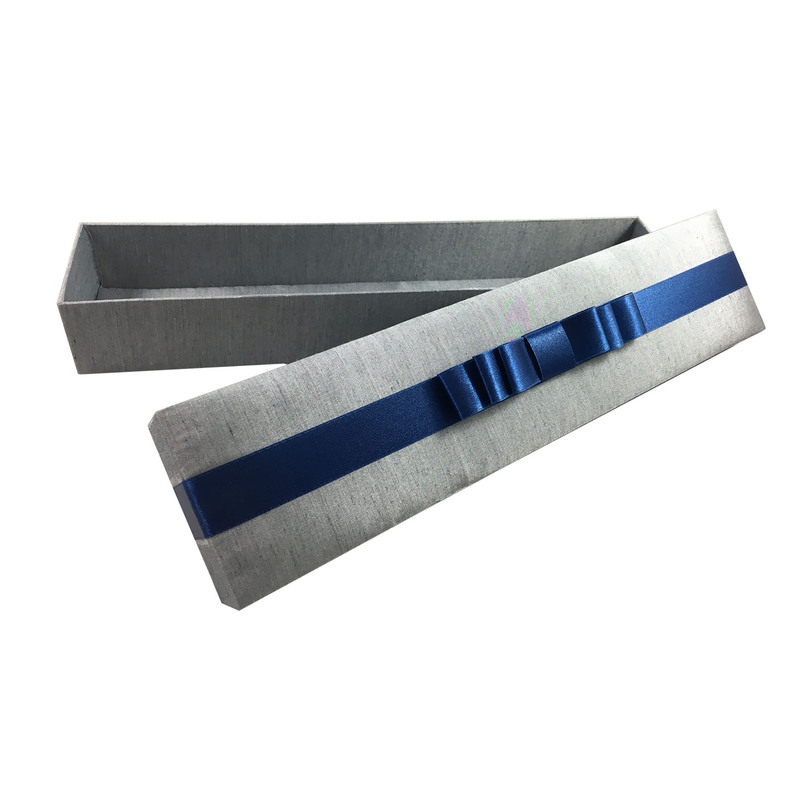 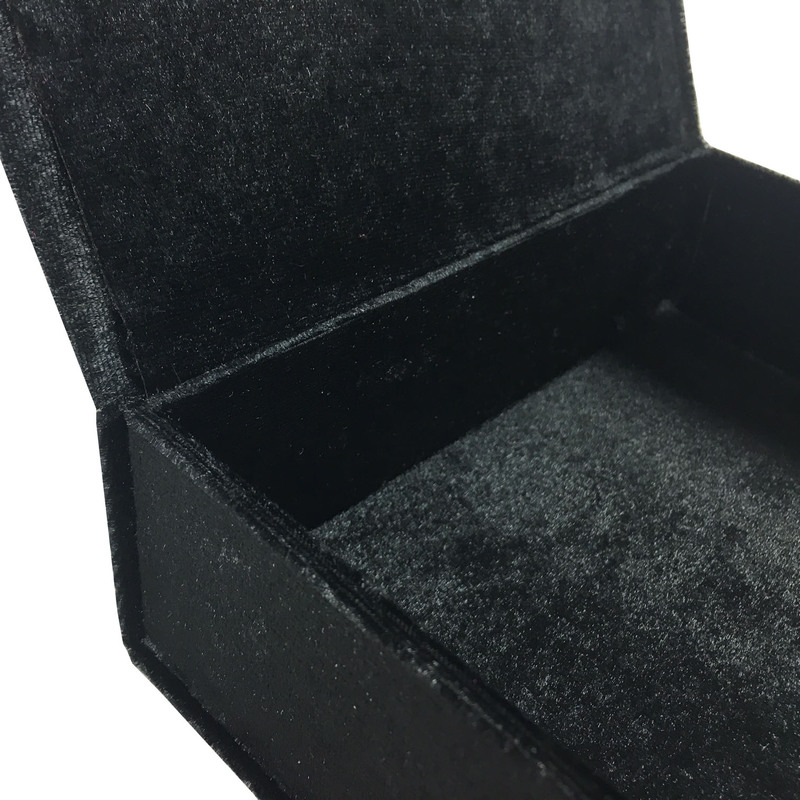 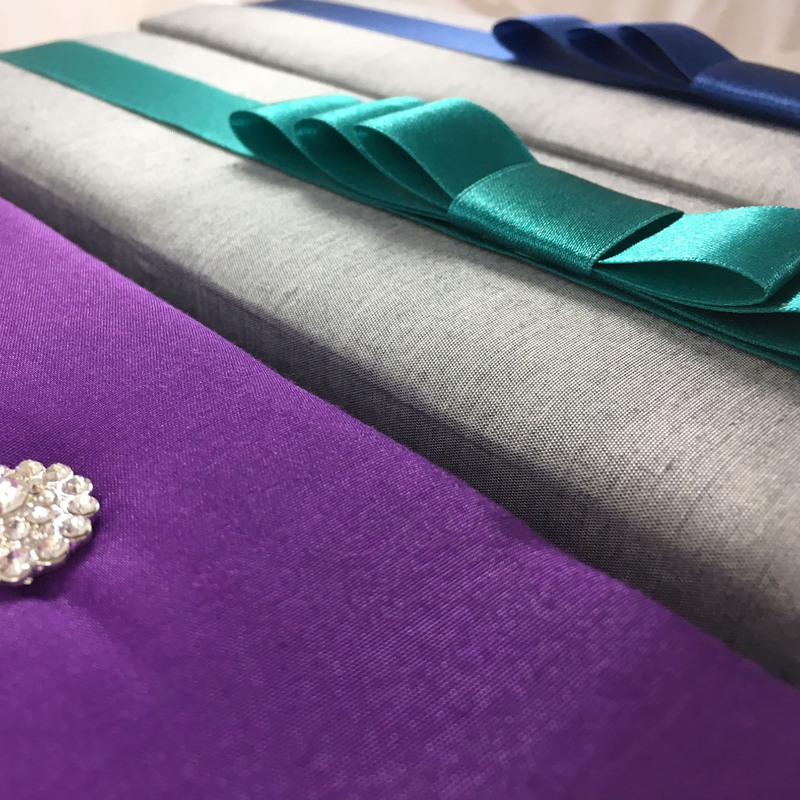 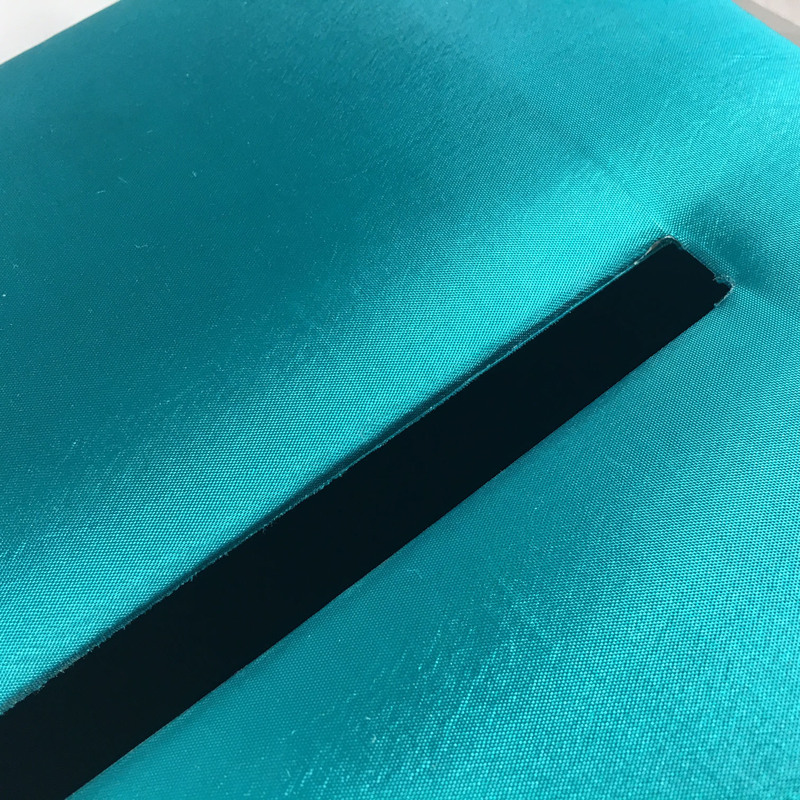 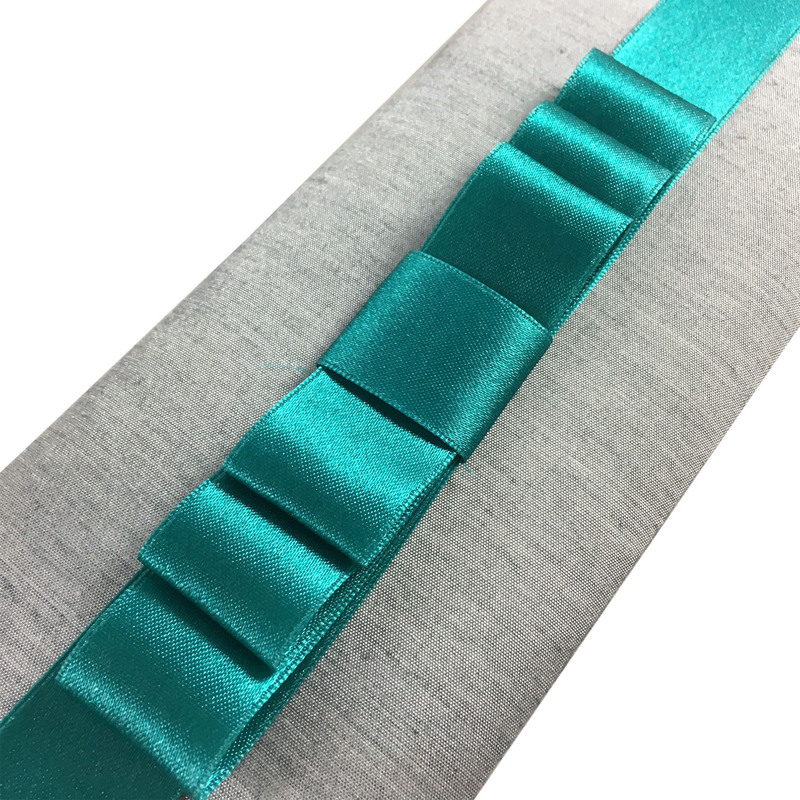 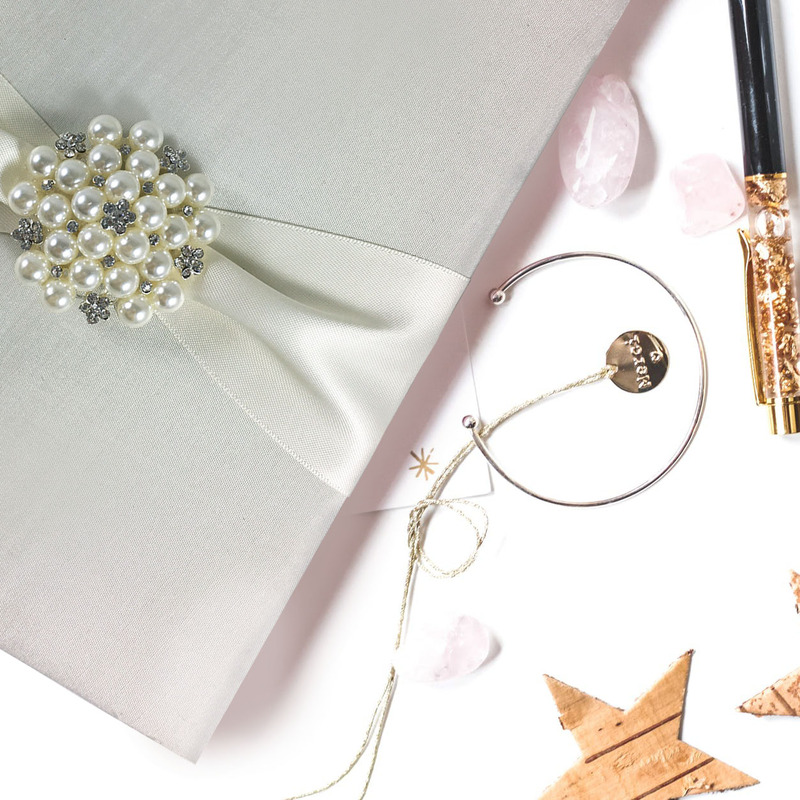 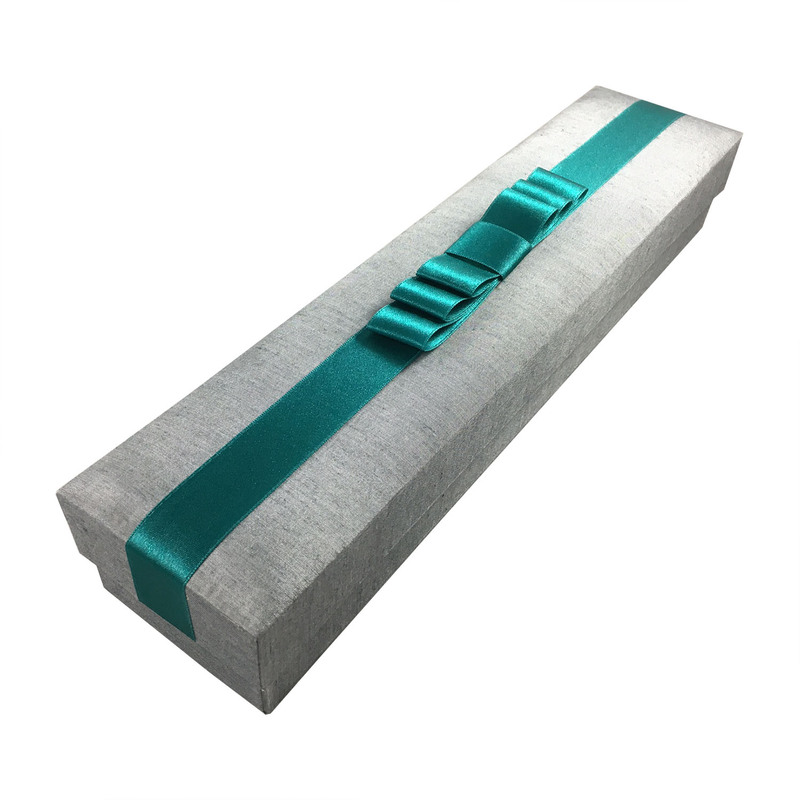 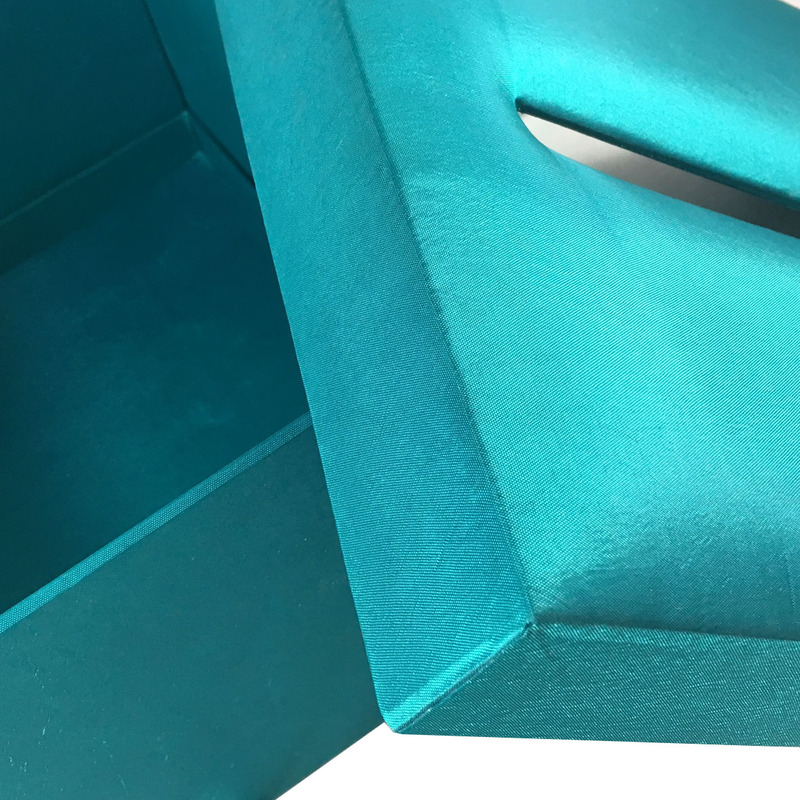 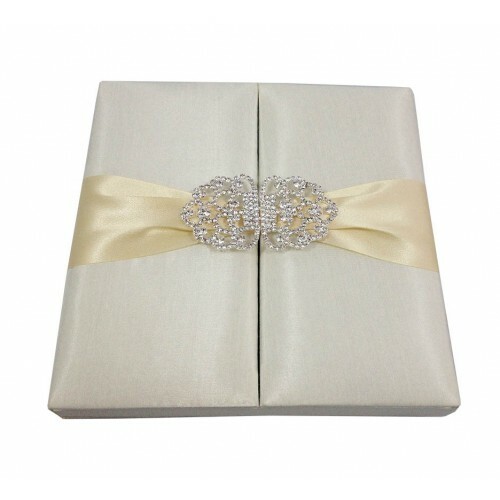 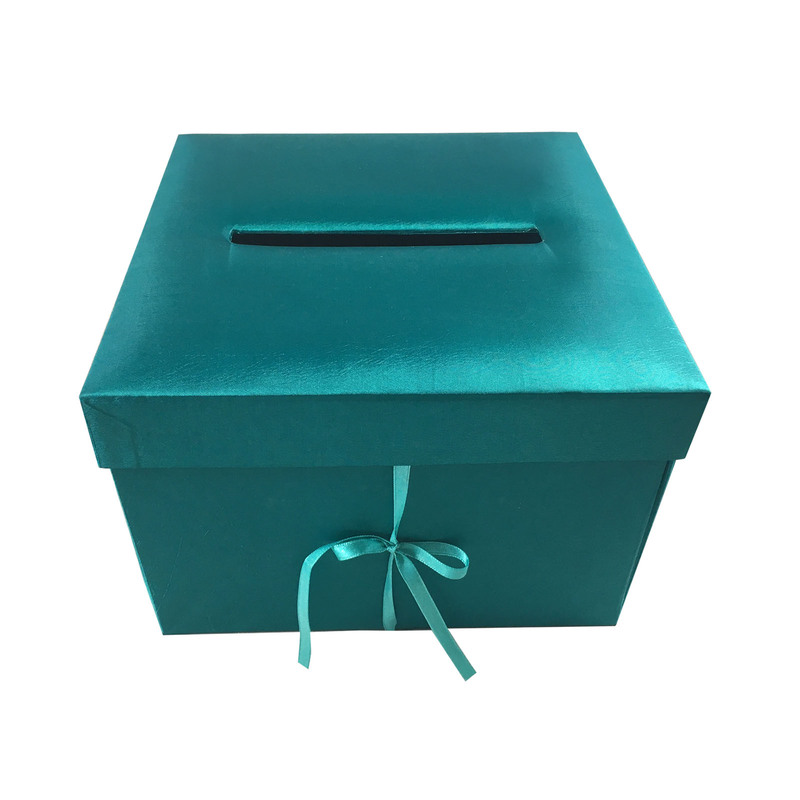 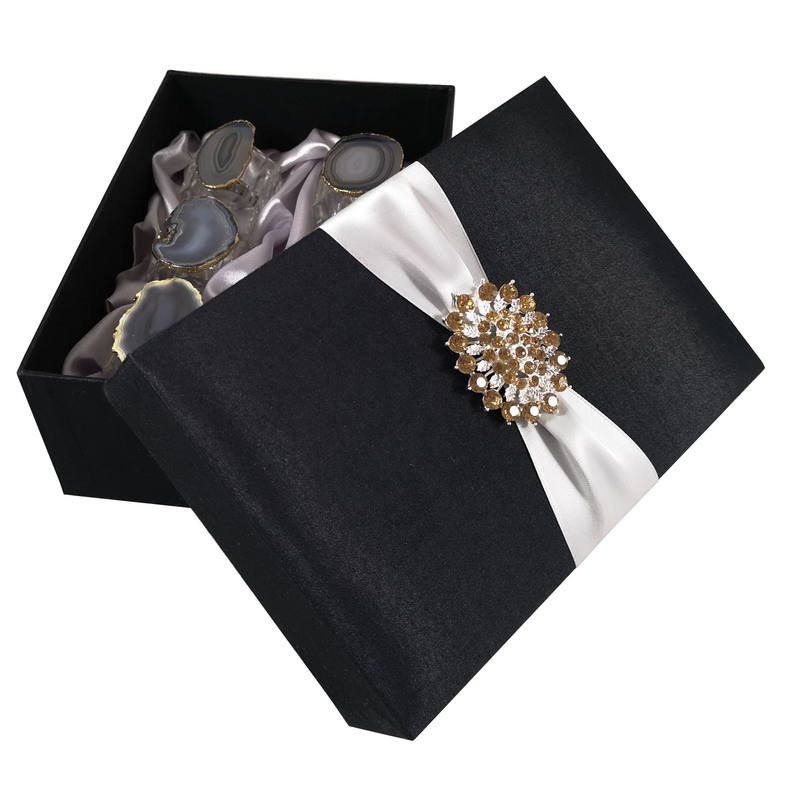 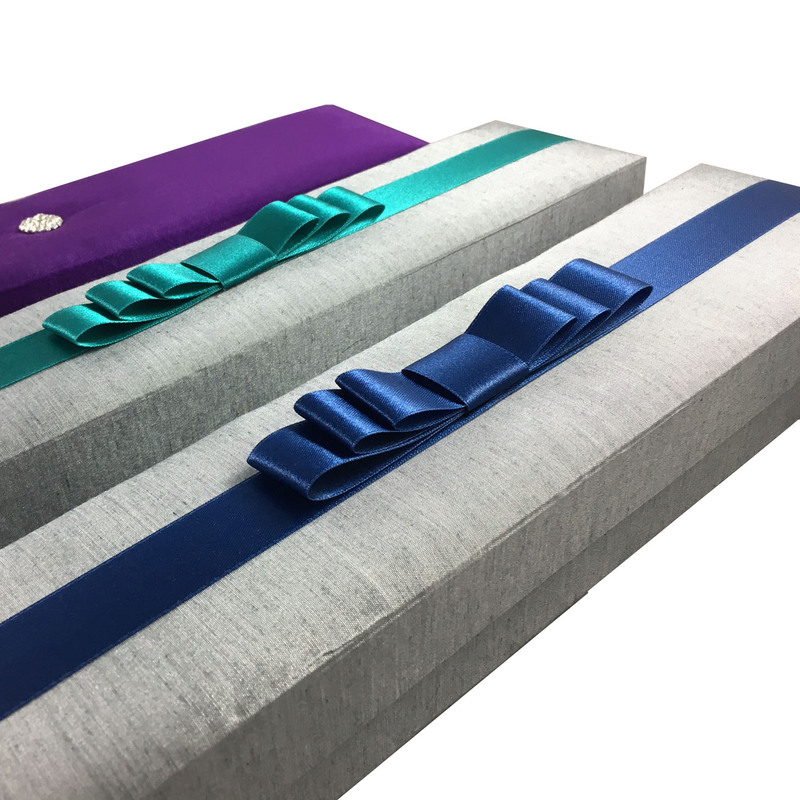 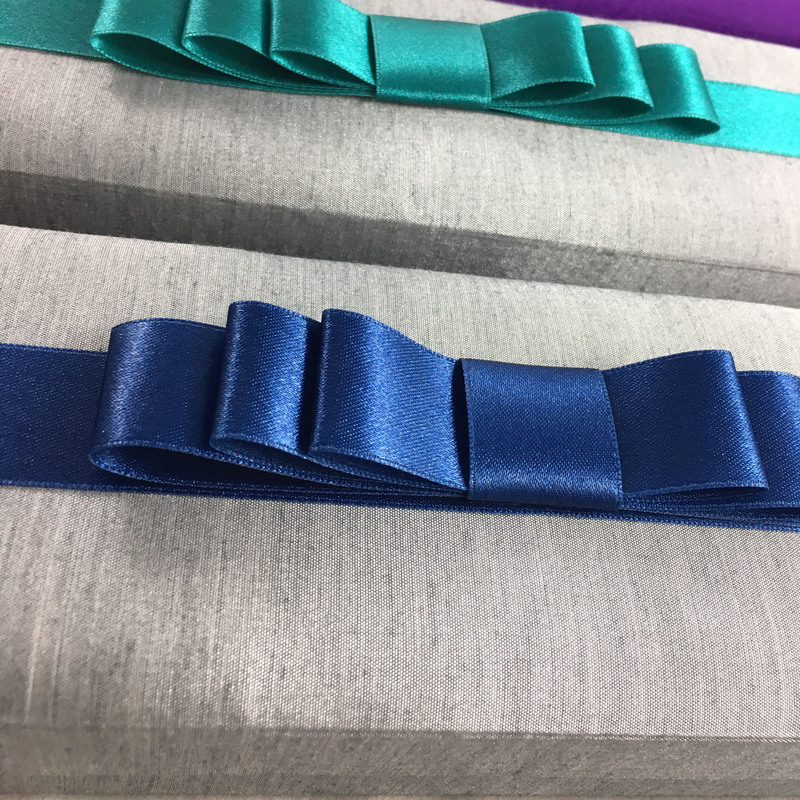 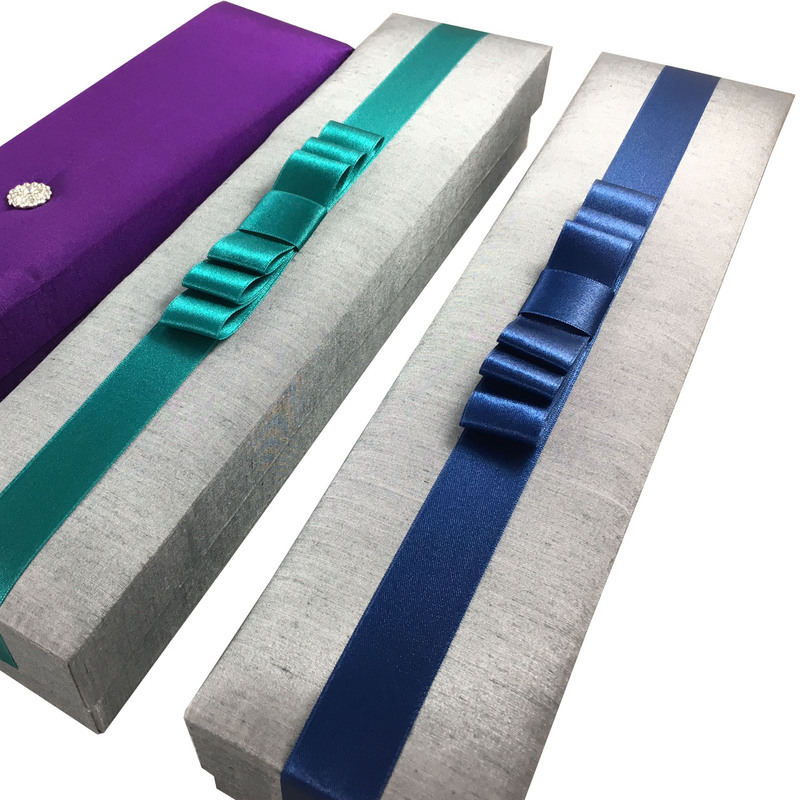 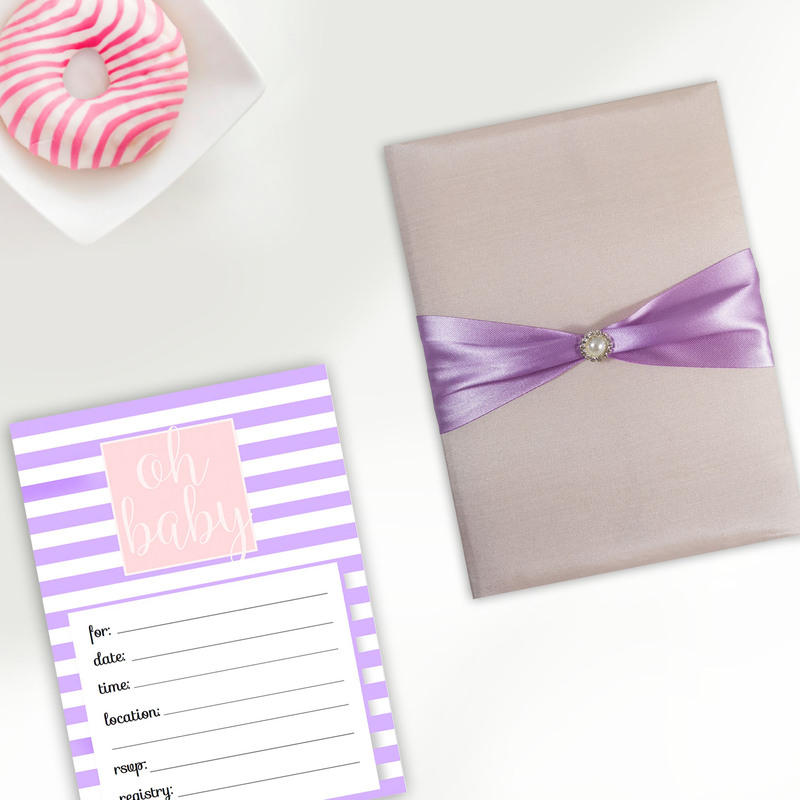 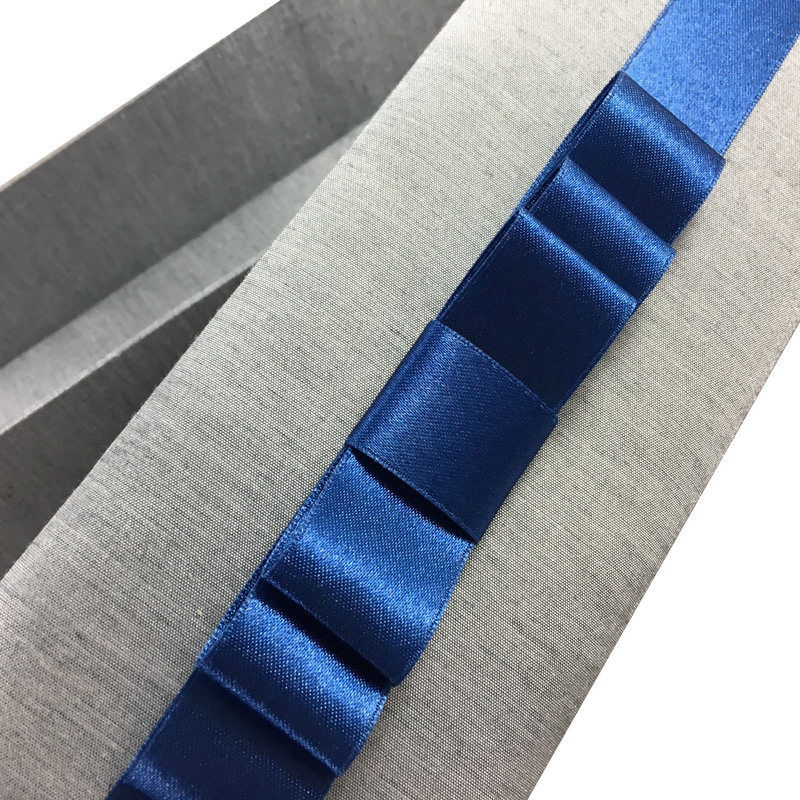 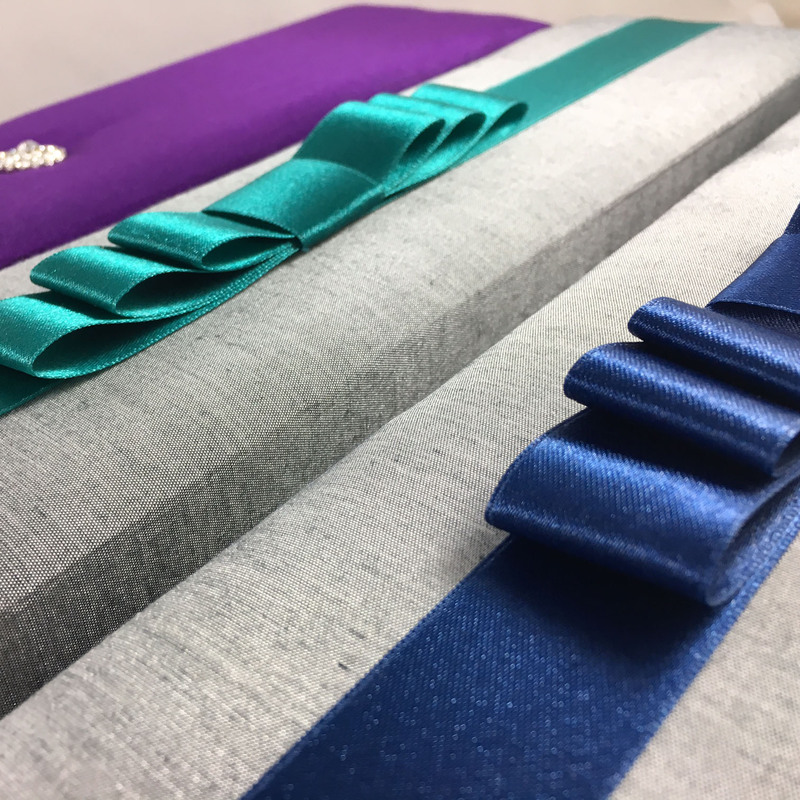 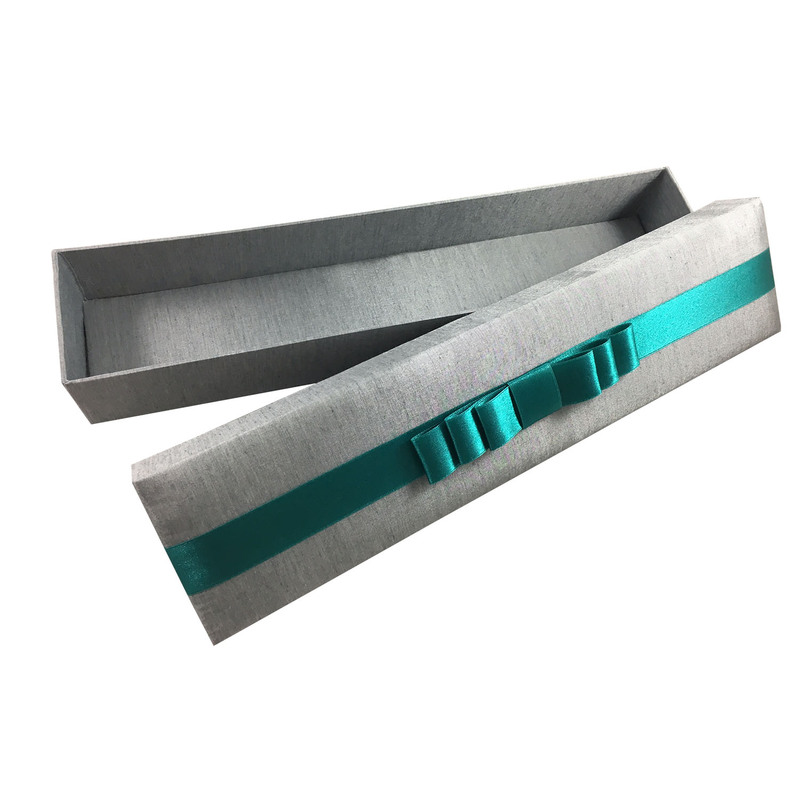 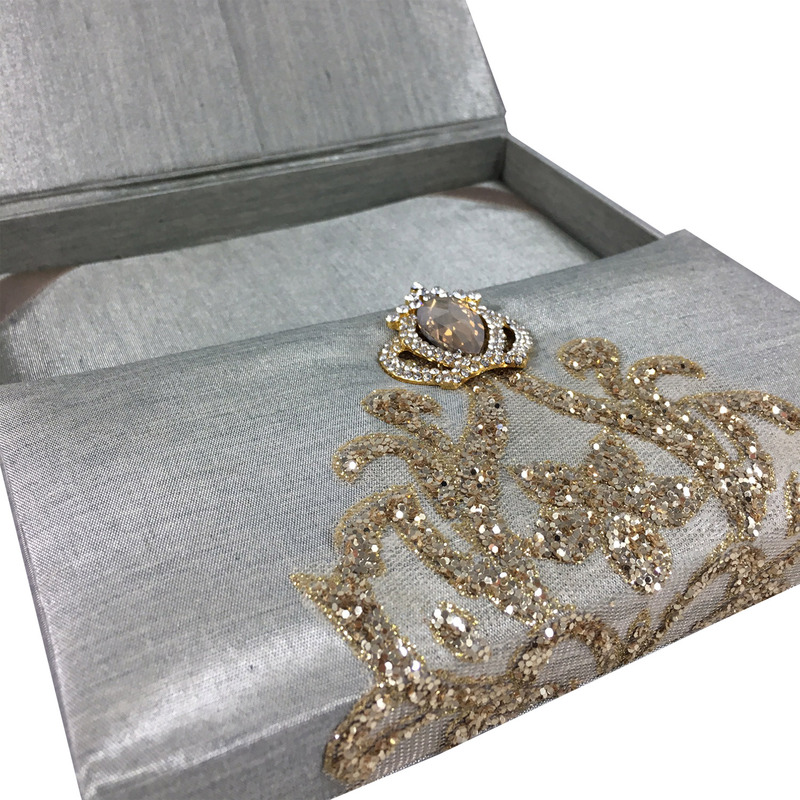 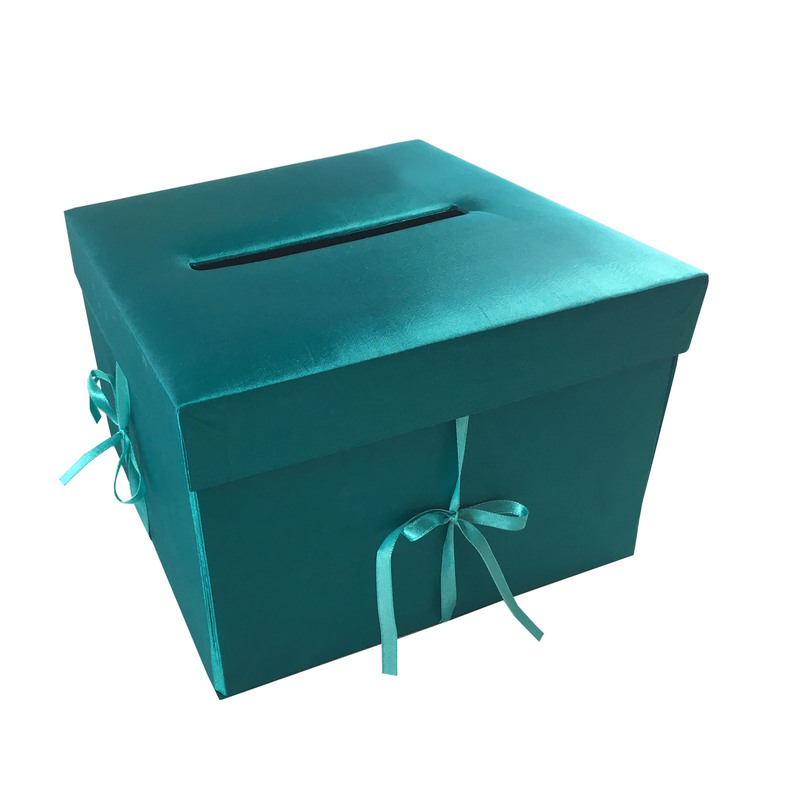 We create luxury hand-crafted silk covered boxes for scroll invitations used for wedding, event and gala. 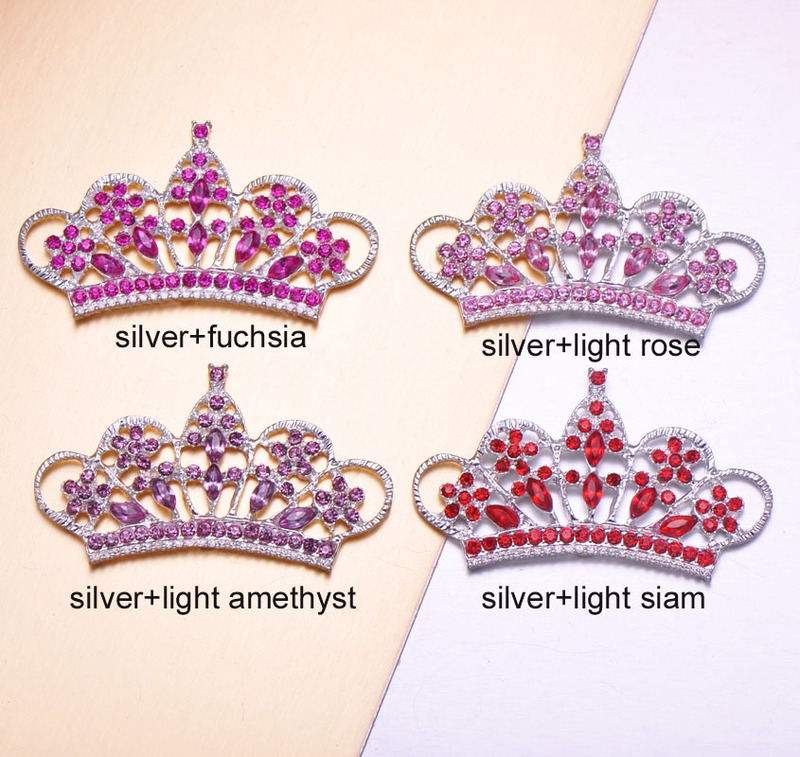 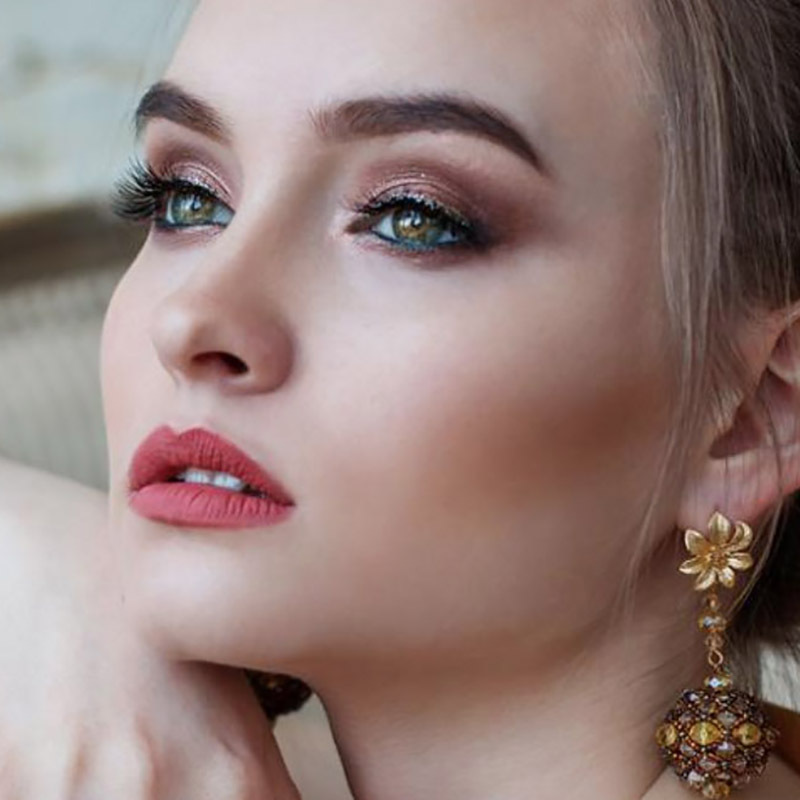 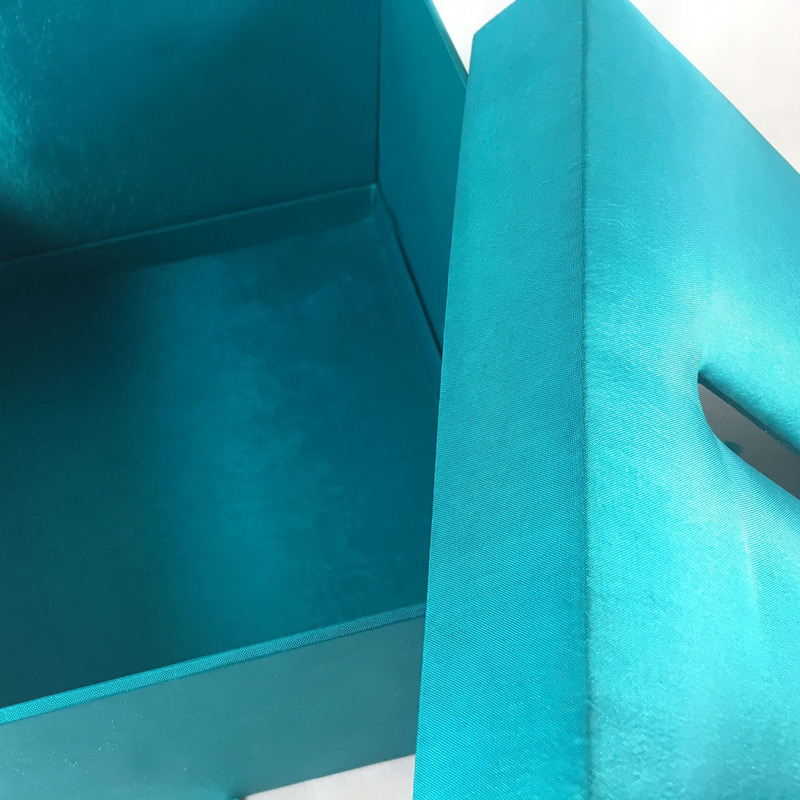 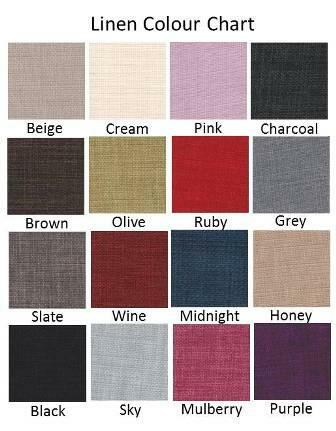 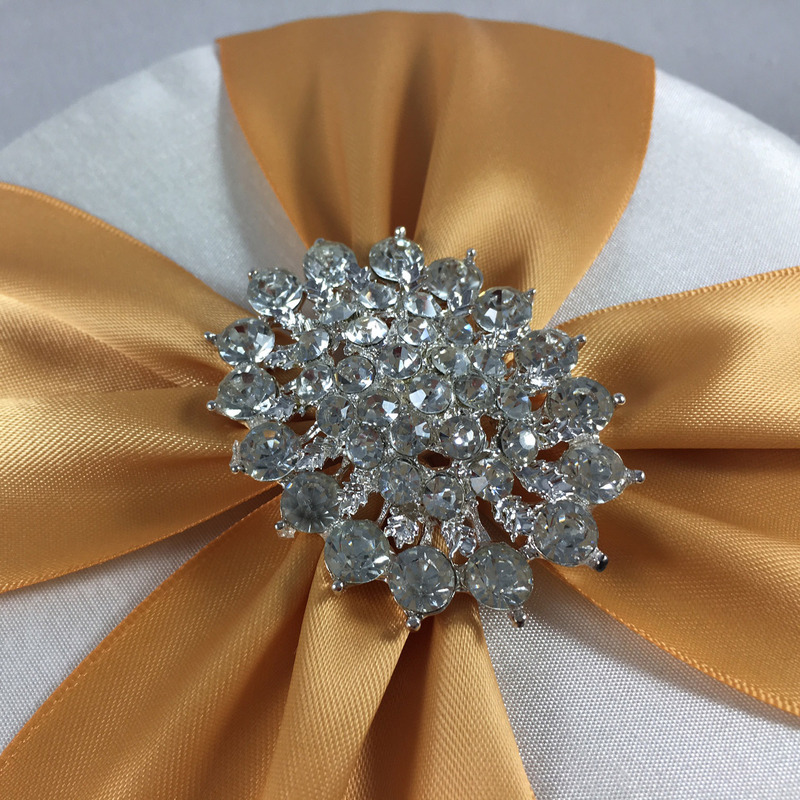 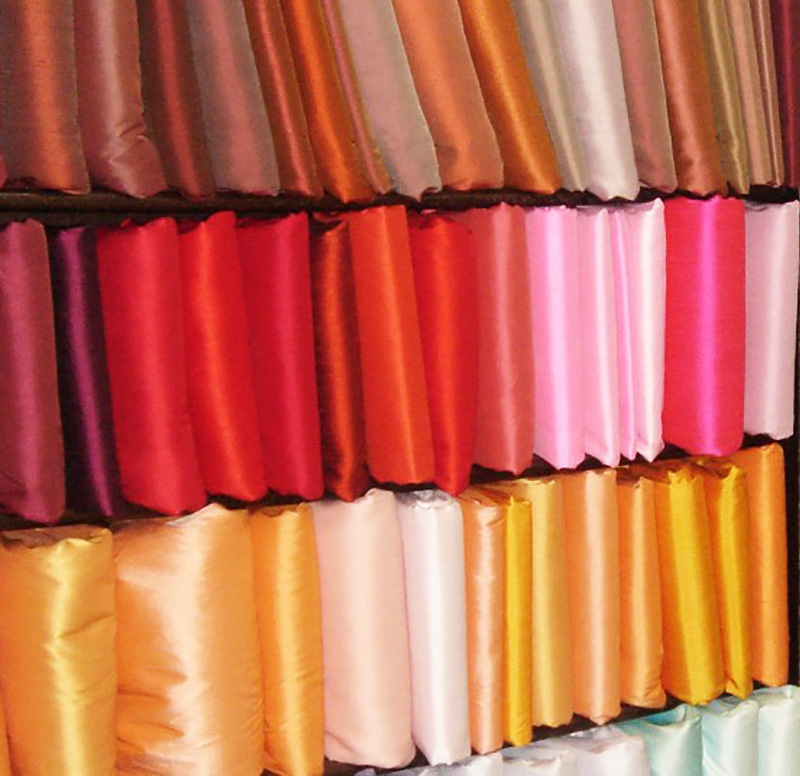 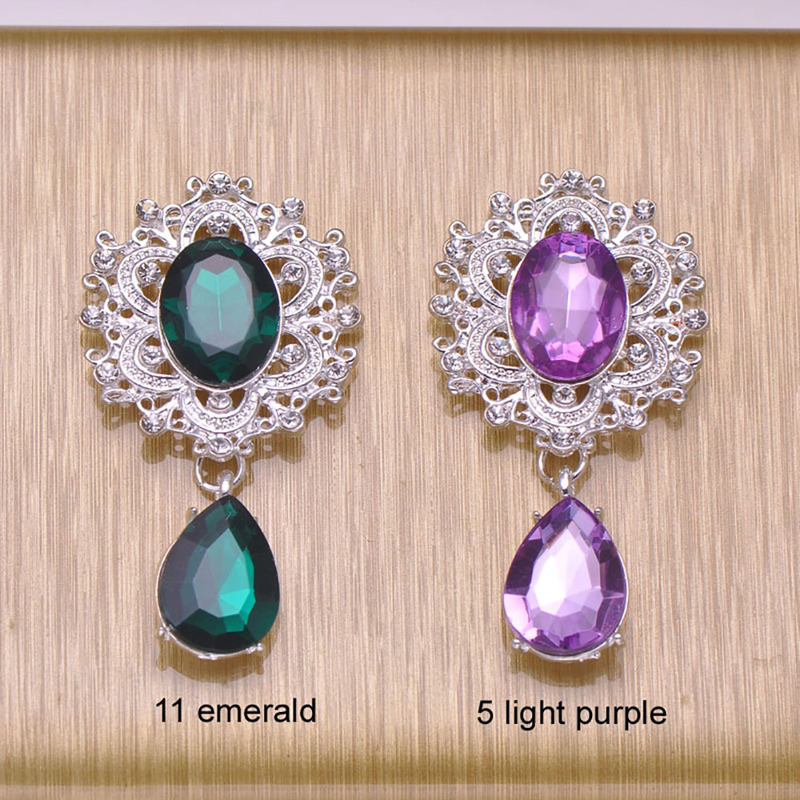 High-end quality with a variety of over 200 colors are waiting for our clients to be ordered. 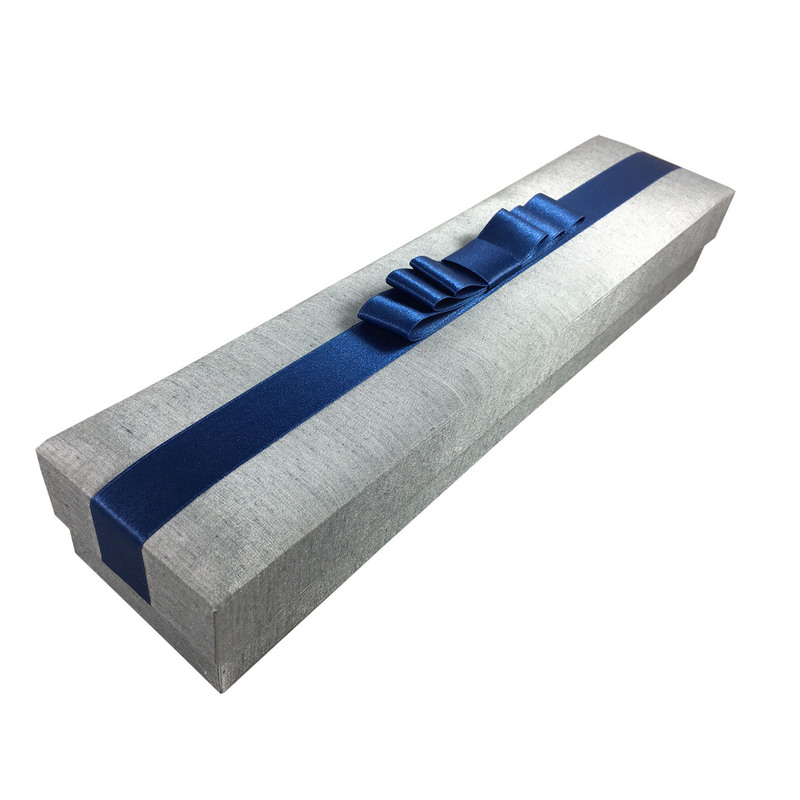 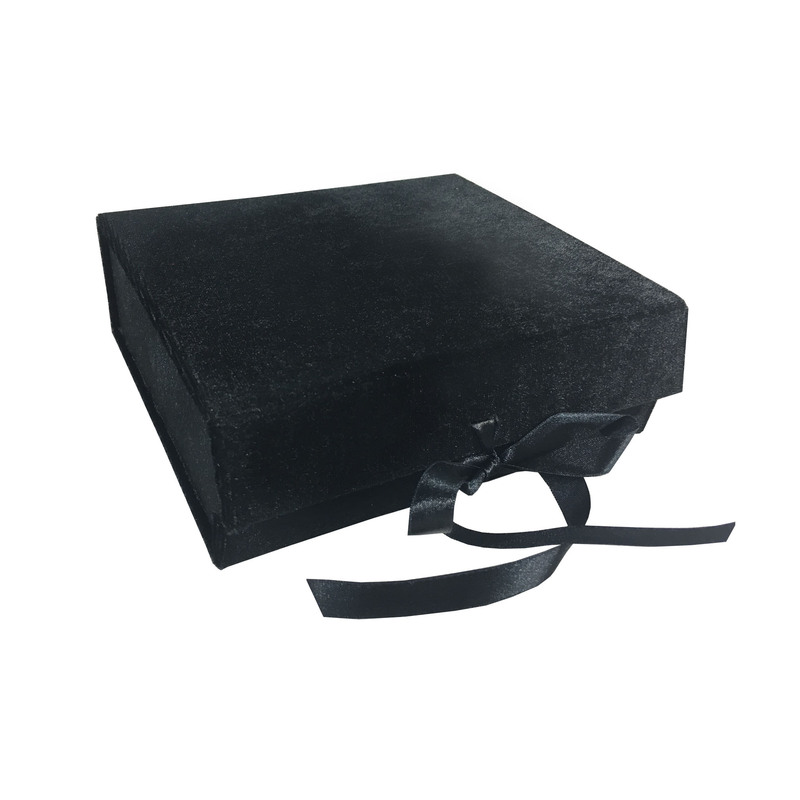 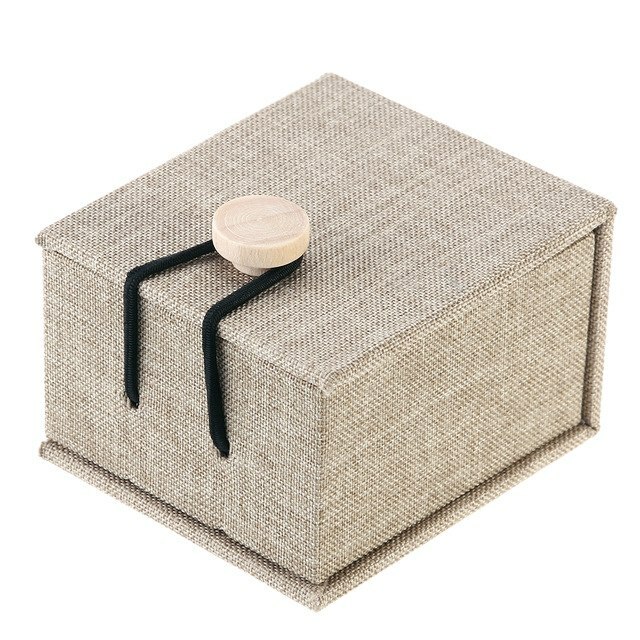 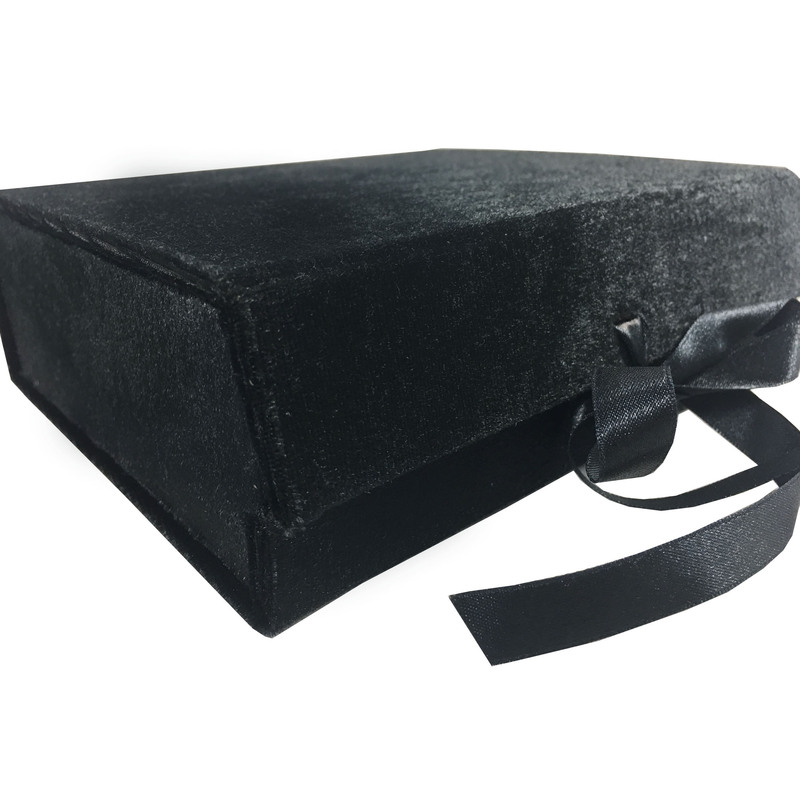 Luxury packaging box solutions, hand-crafted and designed in Chiang Mai, Thailand by Dennis Wisser. 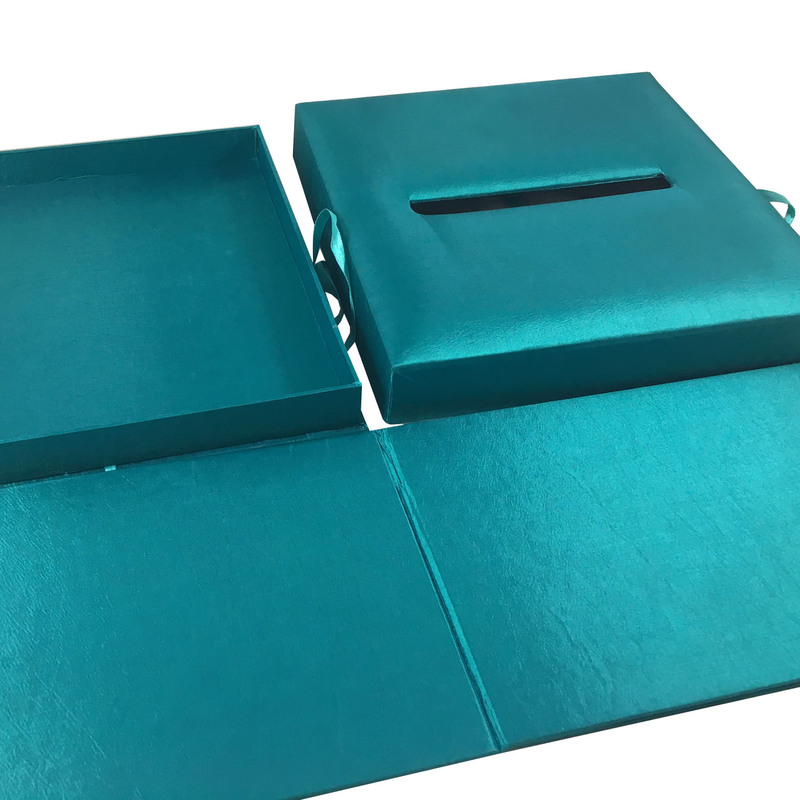 Prestige and good looking products for the requirement of a luxury product of invitation card presentation.